The front rim is wider and higher than the rear rim, to optimize comfort and riding precision. Coupled with its new UD SLS2 fiber this further increases its rigidity and impact resistance. Designed for Enduro Racing, the Fury Jack is the preferred choice of Rémy Absalon. 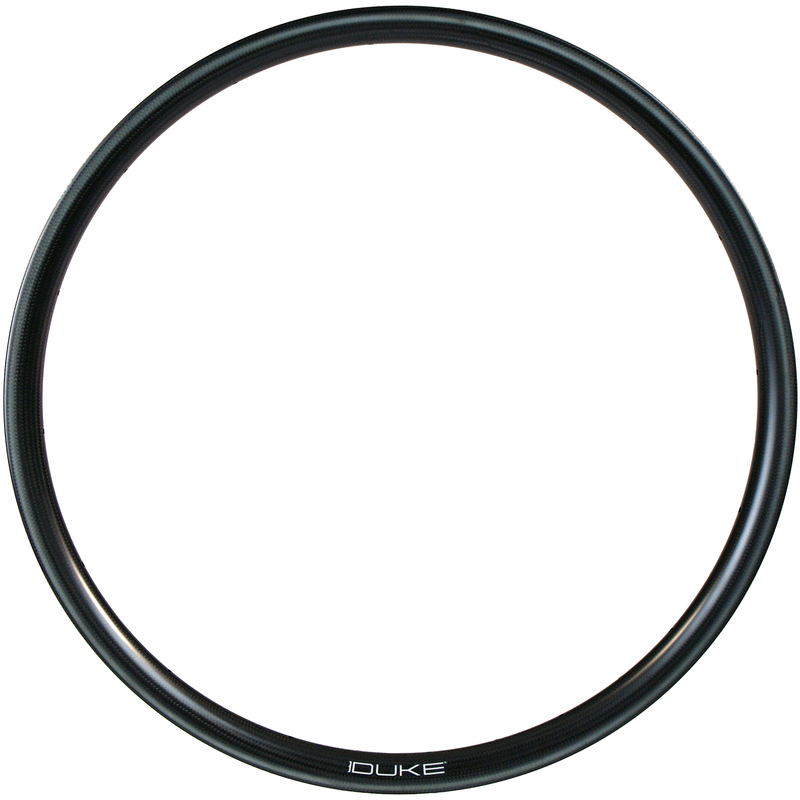 Its deep profile gives the rim an incomparable and immediately recognisable style. The all new Mary Jack RF (reinforced) is the preferred weapon of choice of those sensation-seeking XL riders! It will let you, as you prefer, either swallow up the bumps or hit the descents, or both. A true 27.5” wheel that is light and multi-purpose. 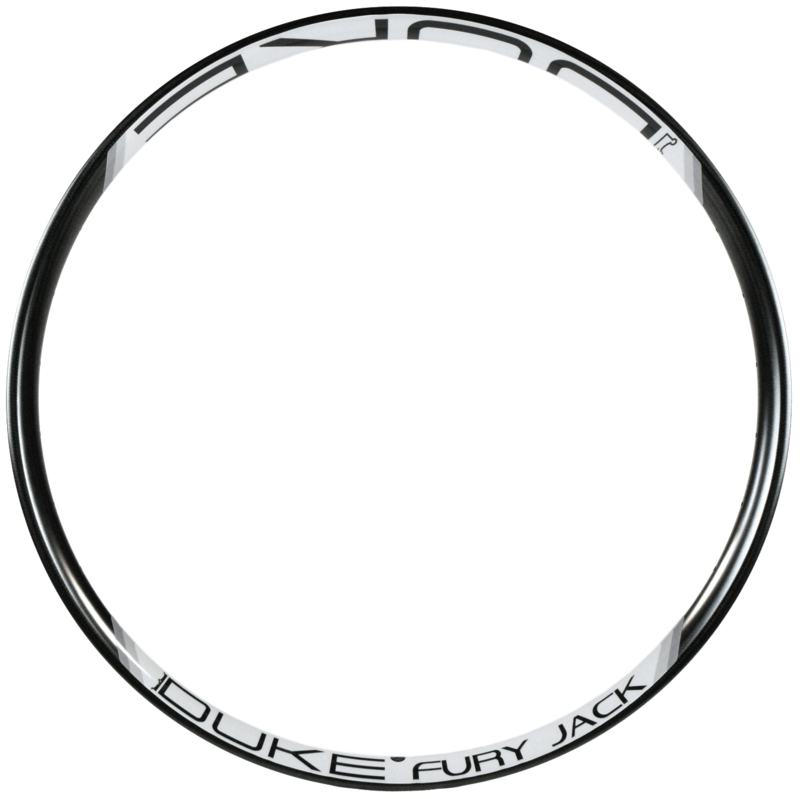 The Fury Star is the DUKE Enduro rim. 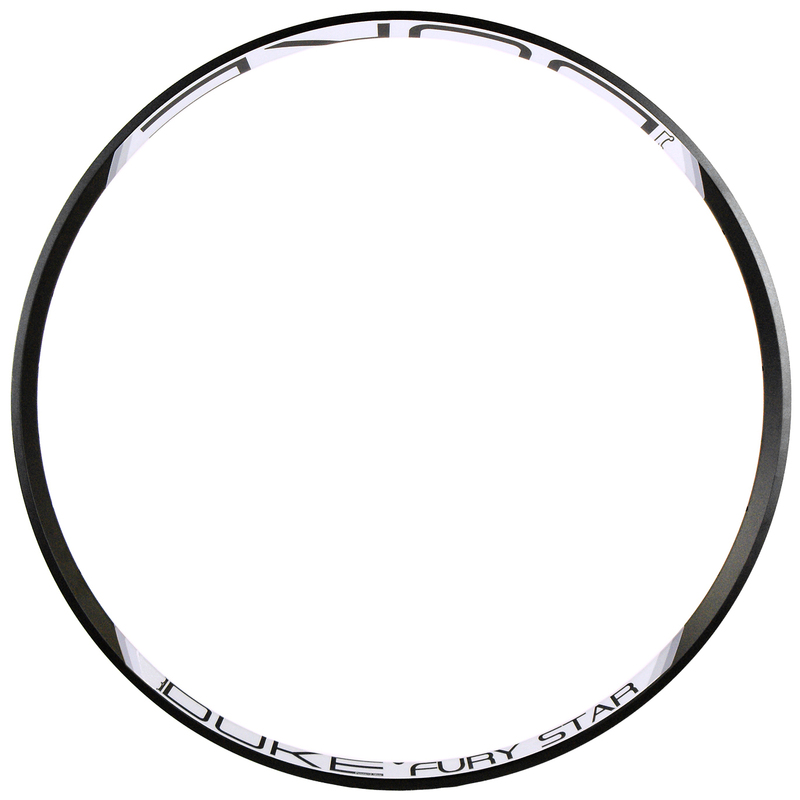 Made from a durable, yet light alloy, this rim is perfect for the toughest races and the steepest terrain.